JNU admissions 2019: The application process for Jawaharlal Nehru University (JNU) admission ends today i.e. April 15. Candidates willing to apply for the examination are requested to visit the official website of NTA-JNU i.e. ntajnu.nic.in. Aspirants can pay the application fee by April 16, 2019. JNU admissions 2019: The application process for Jawaharlal Nehru University (JNU) admission is ending today i.e. April 15, 2019. Students who have already submitted their application forms or are likely to do the same today will be eligible for the JNU entrance examination. JNUEE will be conducted online for the first time while the Nation Testing Agency (NTA) will be organising the examination for aspirants. Candidates willing to apply for the examination are requested to visit the official website of NTA-JNU i.e. ntajnu.nic.in. Note: Aspirants can continue to submit the application fee until April 16, 2019. 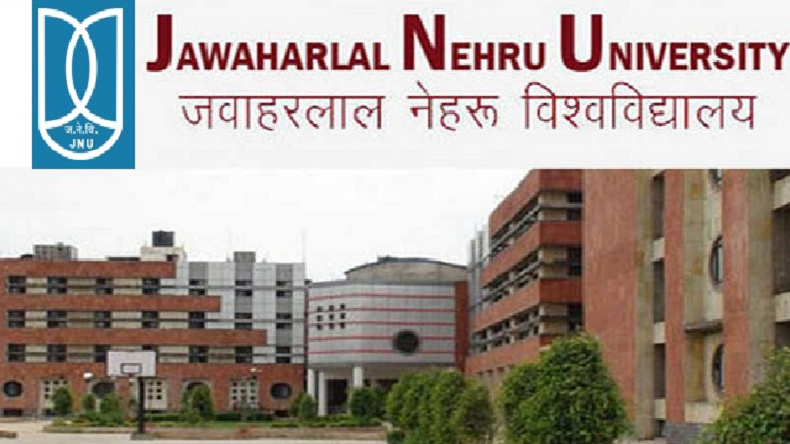 Students willing to appear for two entrance exams that are Jawaharlal Nehru University Entrance Examination (JNUEE) and Combined Entrance Exam for Biotechnology (CEEB) will start on May 27. Step 9: Download/ Save the filled form for future reference. After submitting the JNU application form, aspirants will be given a window to make required corrections, if any. As per the official notification, candidates can make corrections from April 22 to April 28, 2019. The exam will be conducted through online mode in the objective type multiple choice questions. The exam will last for 3 hours. The question paper will be of 100 marks in the English language. 1, 2, 3 or 4 marks for the correct response. Note: Weightage of each question will vary according to course.